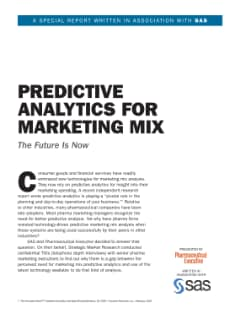 Pharma firms have resisted technology-driven predictive marketing mix analysis even though those systems are being used successfully by their peers in other industries. But why? 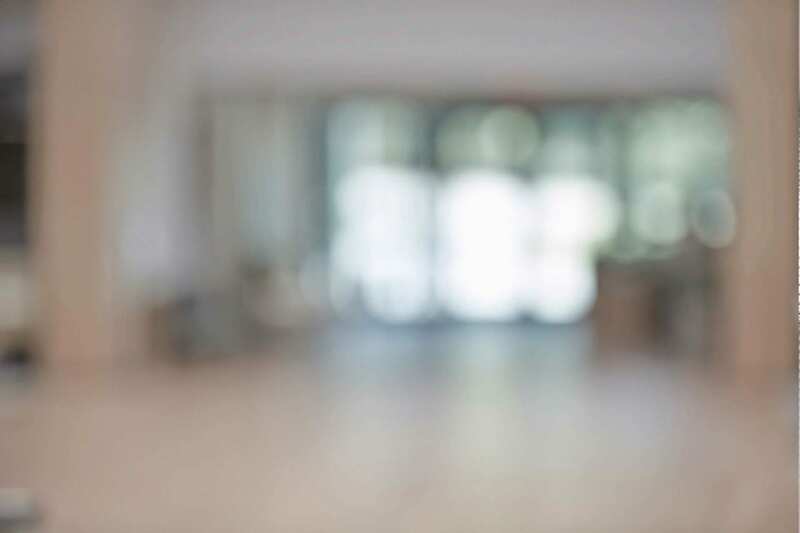 SAS and Pharmaceutical Executive commissioned Strategic Market Research to conduct confidential telephone depth interviews with senior pharma marketing executives to find out why there is a gap between the perceived need for marketing mix predictive analytics and use of the latest technology available to do that kind of analysis.